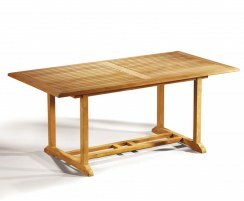 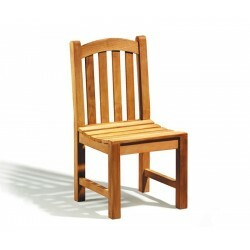 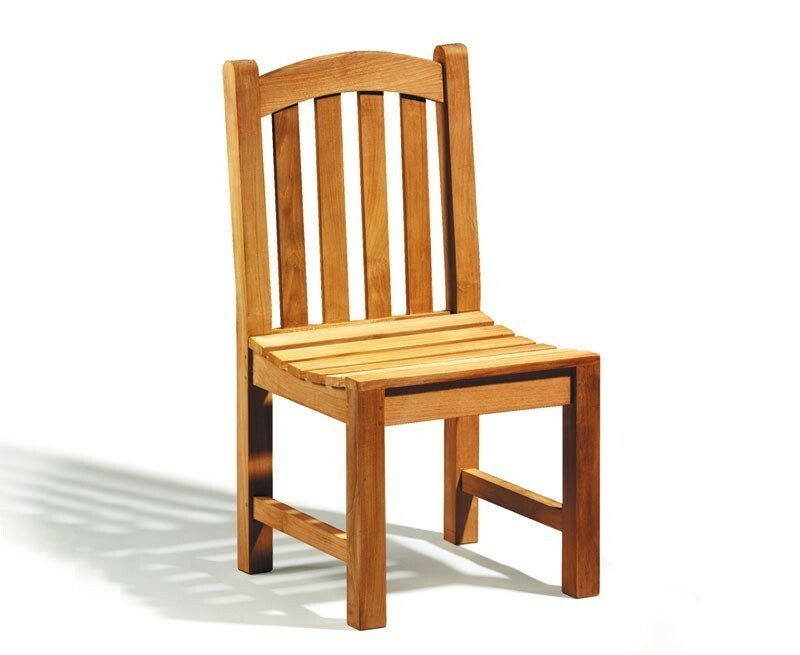 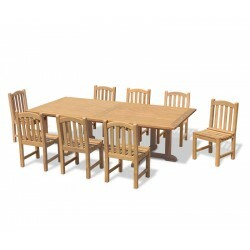 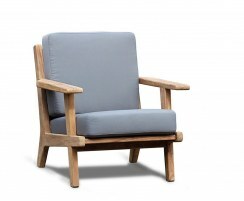 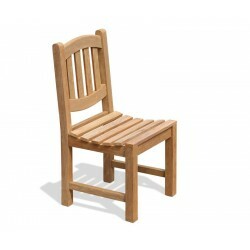 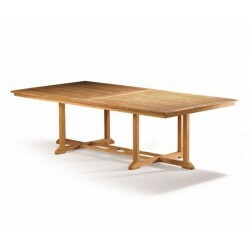 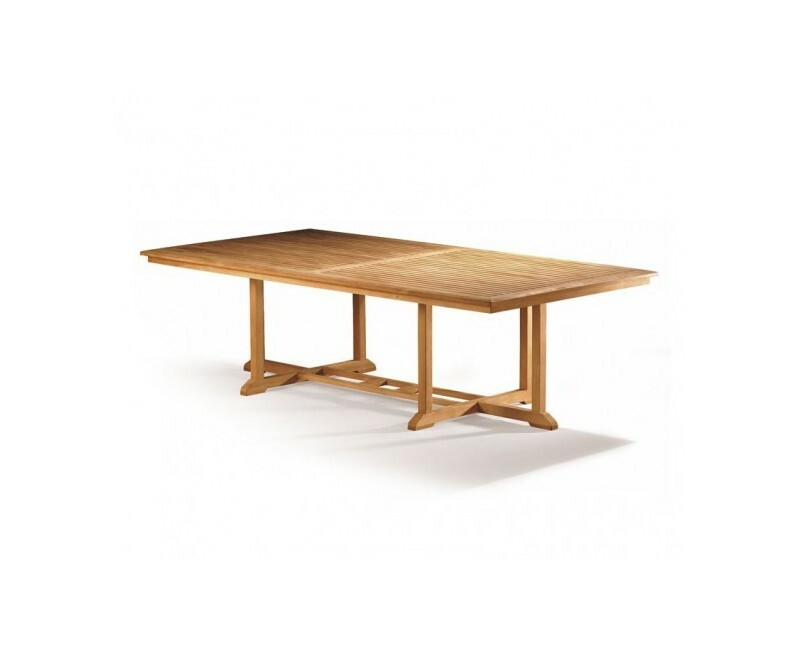 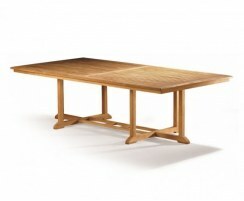 This Hilgrove 8 seater garden table and dining chairs has been robustly constructed from sustainable, durable A-grade teak using tight-fitting mortise and tenon joints for superior craftsmanship, durability and aesthetic appeal. 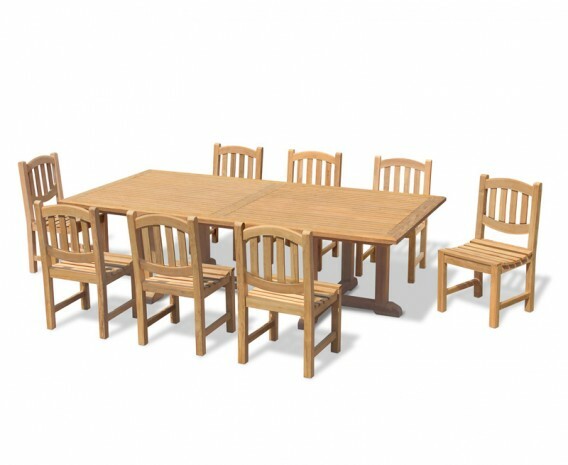 Enjoy year-round alfresco dining in the peace and quiet of your tranquil surroundings with this stylish, sturdy teak table and chairs set. 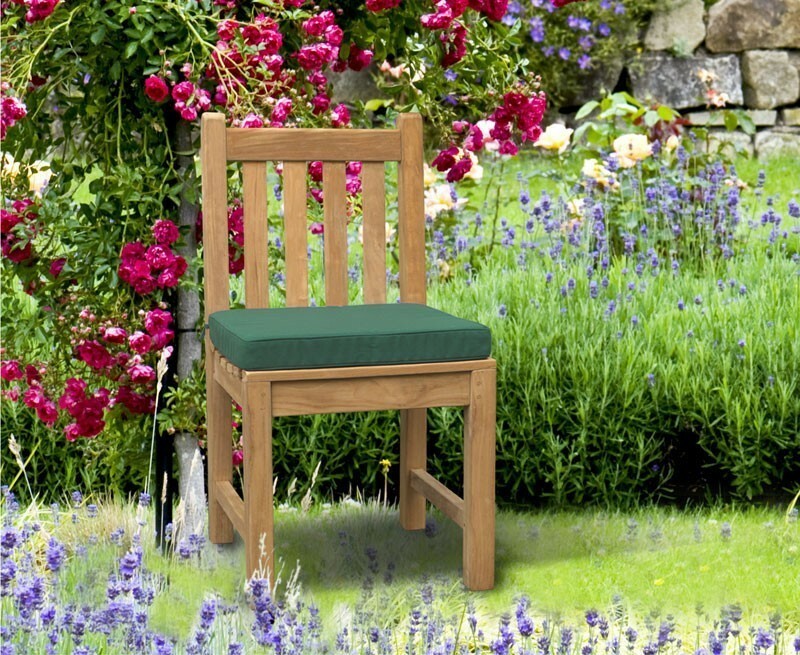 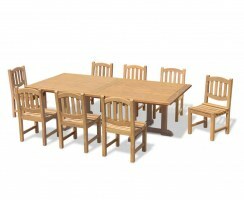 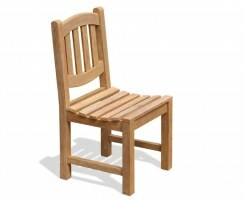 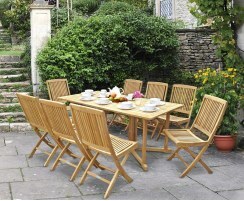 This Hilgrove 8 seater garden table and dining chairs is sure to impress your guests. 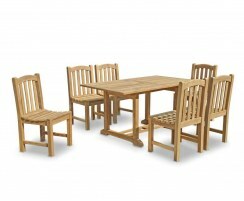 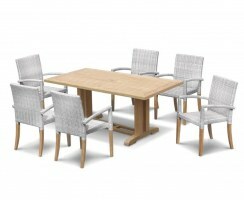 This teak table and chairs set can be left outside all year round, even in adverse weather conditions. 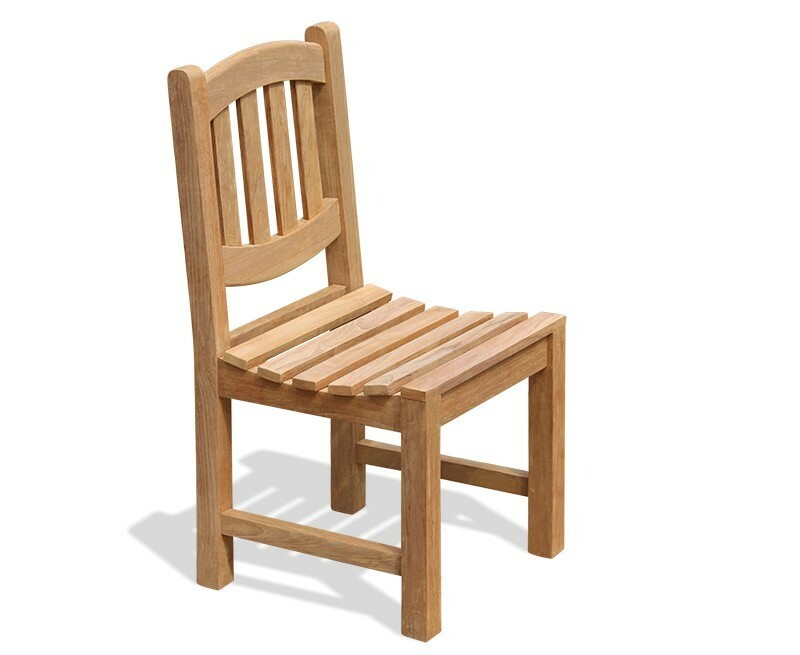 Easy to clean and requiring only minimal maintenance, it will turn from its golden, honey colour to a silvery-grey patina if left untreated, or use our teak care products for colour protection. 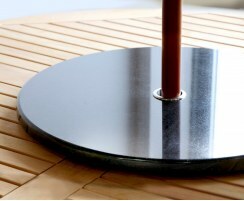 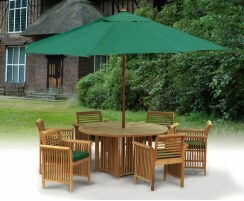 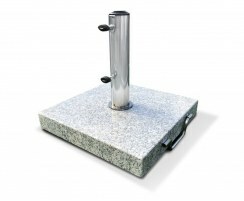 The 8 seater garden table features a parasol hole with a flush-fitting insert for when a parasol isn’t in use, and radial edges on the slats to help your furniture dry quickly after it rains. 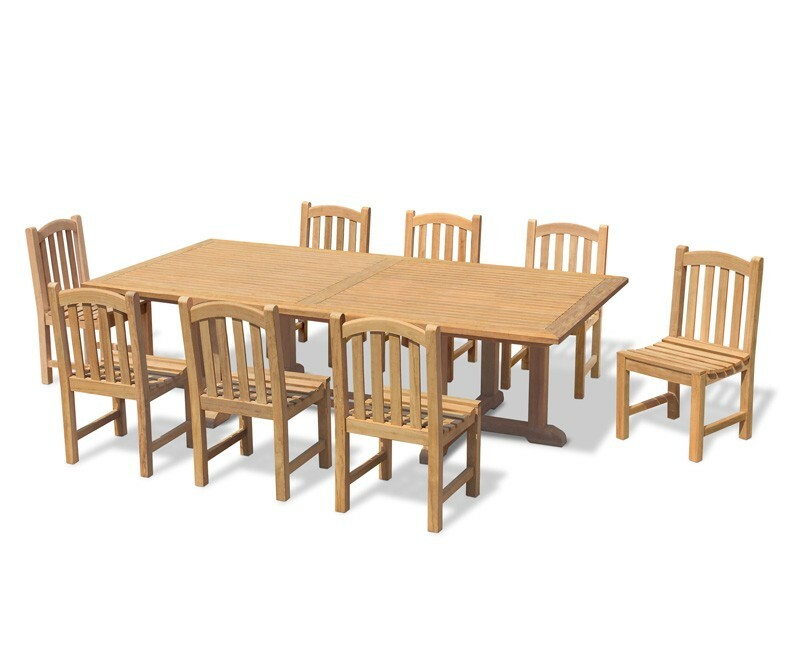 The dining chairs feature a traditional aesthetic with cupped, slatted seats to ensure your comfort no matter how long the entertaining. 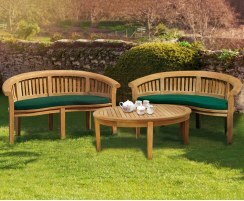 Choose from 3 different styles - the Ascot, Windsor or Clivedon. 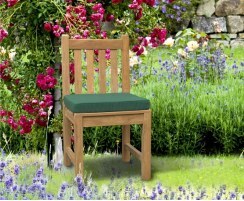 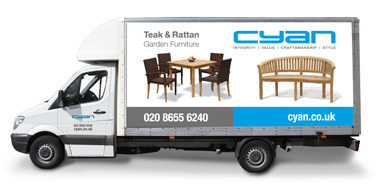 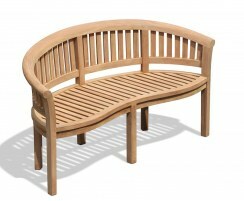 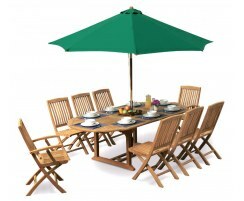 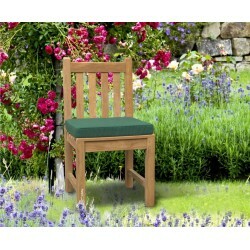 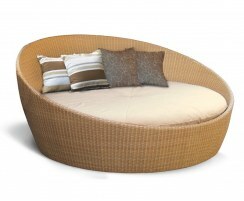 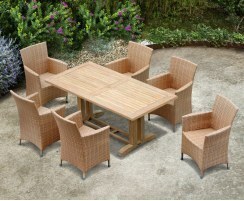 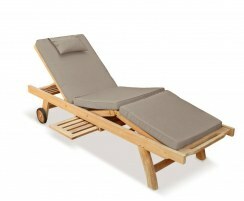 We will deliver this 8 seater garden table and chairs set to you fully assembled for your immediate enjoyment. 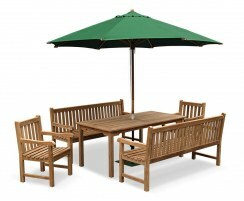 Why not accessorise this superbly stylish outdoor dining set with cushions and a parasol and base, (not included, available separately).